visual and musical releases for a death cinematic. 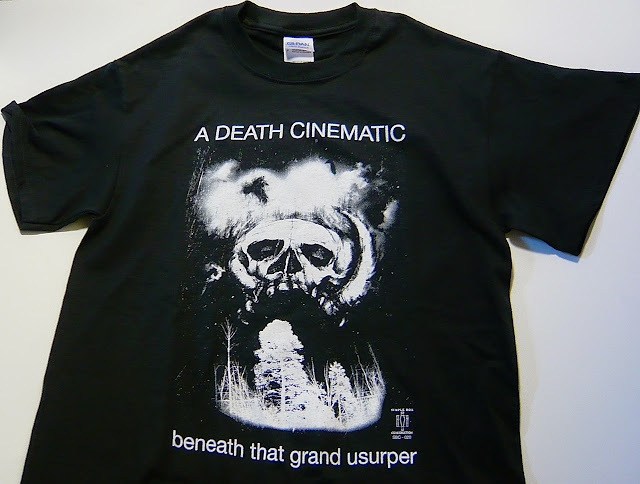 ::: today A DEATH CINEMATIC turns ten. there are no special releases or project to mark this occasion. all i can muster is a quick word to commemorate this milestone as i work toward a proper update and completion of things. there were plenty of plans to do something unique for this day but those fell through as this year has slipped away and my focus has scattered. although there has been a long span of silence and a feeling of nothing getting done there has in fact been quite a bit going on at the SIMPLE BOX CONSTRUCTION headquarters. all those things will be discussed in the, often promised and soon to come, official SIMPLE BOX CONSTRUCTION update. as i gather all the images, videos, information, recordings, writings, sketches, courage, prototypes, and ideas from the past 11 months. currently all my focus and spare time is allocated to completing the HUMMING IN THE WARMTH OF THE TILT book and cd, which was promised over a year ago, (those of you who are in on that project please know that i have not forgotten about you and that i feel great shame and profound sorrow for having to delay the project for so long) and the new A DEATH CINEMATIC full length, that has been lingering and inching along, ...AND THE BIRDS OF DEATH... the reasons are many and some quite embarrassing as to the causes for the postponements. so for now i leave you with a couple videos of some sonic sketches. ::: thank you for reading but more importantly thank you for your support and faith in these endeavors of mine. till next time, take care all and be well. welcome to the tiny simple box construction store. here you will find all things that are currently available from simple box construction/ a death cinematic. for more information on the releases please look at the blog to the left and the blog archives as well as follow any links to my other sites. THANK YOU. YOUR SUPPORT IS APPRECIATED. info on album here. preview album here. 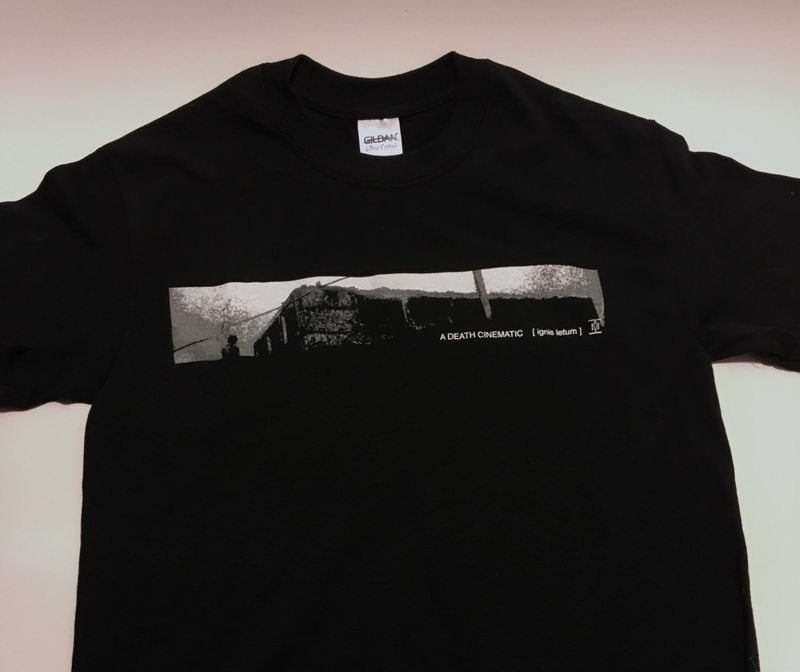 simple box construction is a diy and art-house label and press specializing in exclusive handmade and limited edition visual and musical releases for a death cinematic. a death cinematic and simple box construction are an extremely DIY endeavor. 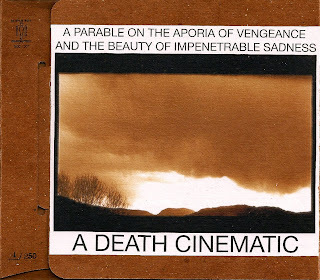 a death cinematic is a solo guitar noise, sounds of sadness, drone, broken down apocalyptic melody maker and sole proprietor of simple box construction. 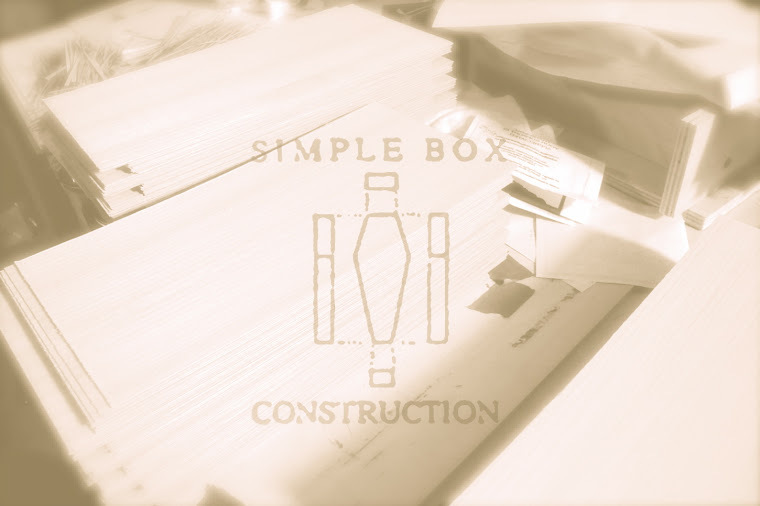 © simple box construction/ a death cinematic. Simple theme. Powered by Blogger.